It’s already February…how are YOU doing on your New Year’s resolutions? 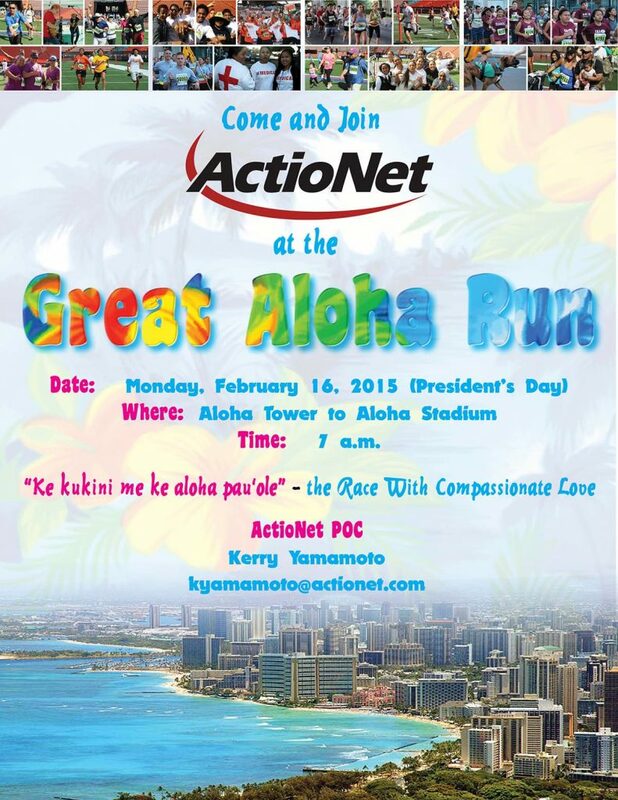 ActioNet team members in Hawaii are warming up their legs for the 31st Annual Great Aloha Run on February 16, 2015! The 8.1-mile course starts at Aloha Tower in downtown Honolulu, winds its way along the historic Honolulu Harbor, continues down Nimitz Highway then Kamehameha Highway and on to Aloha Stadium. From its inception in 1985 to present day, each year the Great Aloha Run has more than 22,000 entrants and has donated more than $10.6 million to 150 organizations and the Military. 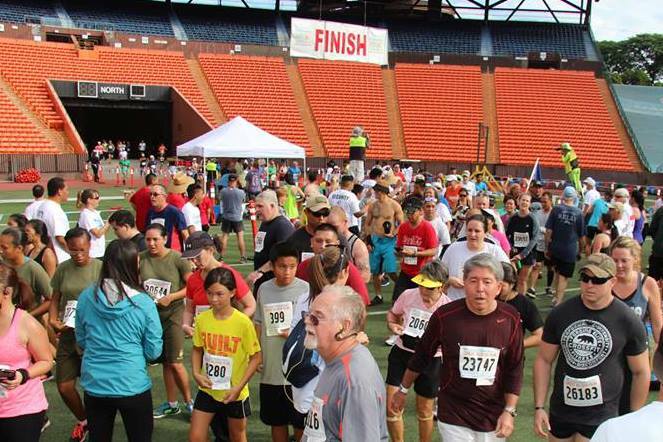 ActioNet Hawaii is proud to support and participate in the 31st Annual Great Aloha Run. Please come & join us! G.A.R. is the race with compassionate love. 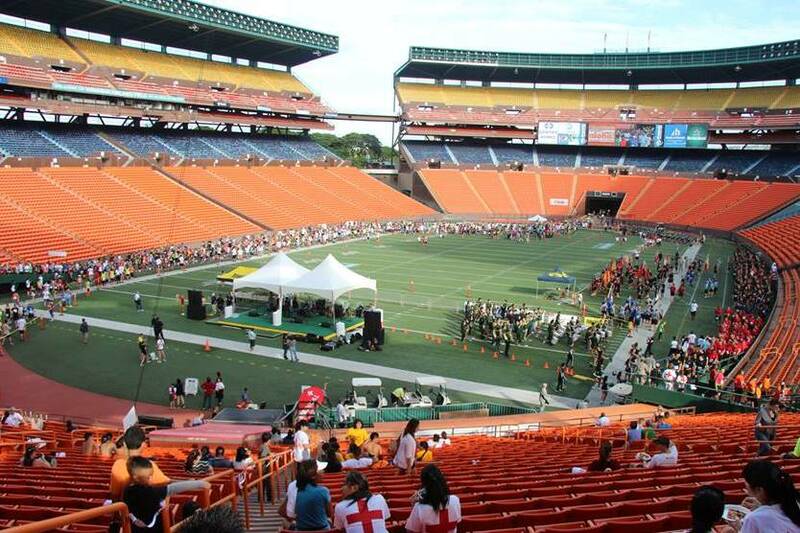 The Great Aloha Run has accomplished and achieved many milestones in its 31-year history. It was the first largest first-time running event in the state with over 12,000 individuals signing up for the event in its first year. The Great Aloha Run has also been recognized nationally as one of the top “100 Great Road Races” by Runner’s World Magazine. Over the past 30 years, the Great Aloha Run, Hawaii’s largest participatory race, has raised over $10 million for over 150 non-profit health and human service organizations and community groups throughout Hawaii, such as: D.A.R.E., Girl Scout Council, Leeward Special Olympics, National Multiple Sclerosis Society, MWR Facilities, United Cerebral Palsy of Hawaii, the Variety School of Hawaii, Kaimuki YMCA, Lanakila Senior Center, Hawaii Nutrition and Physical Activity Coalition, and many more! 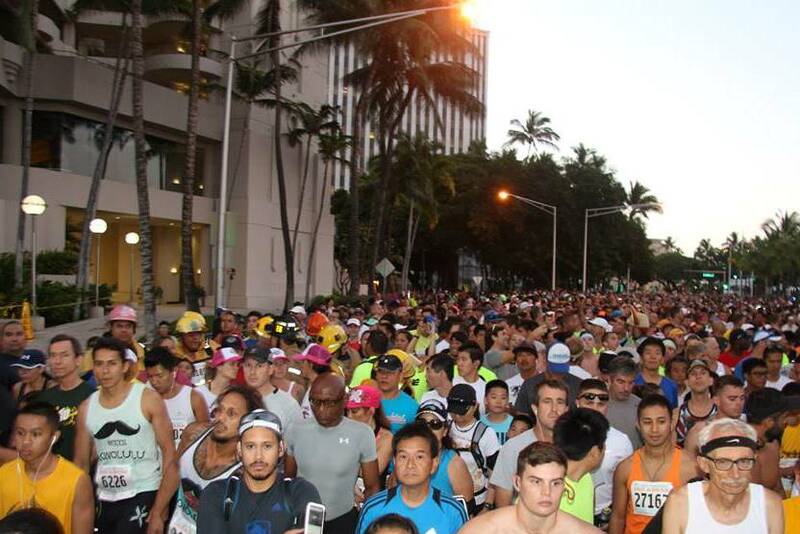 The GAR, an 8.15-mile foot race, begins at Aloha Tower and finishes in the Aloha Stadium. There are divisions for elites, age groups, wheelchair and handcycle competitors, Sounds of Freedom (military running in formation) and those who just want to walk the course with friends and socialize along the way in the Back of the Pack. There is a place in the Great Aloha Run for everyone who wants to participate. It is this inclusive philosophy that reflects the Hawaiian name for this race, “Ke kukini me ke aloha pau‘ole”—the race with compassionate love. For more information on the Great Aloha Run visit: http://www.greataloharun.com. 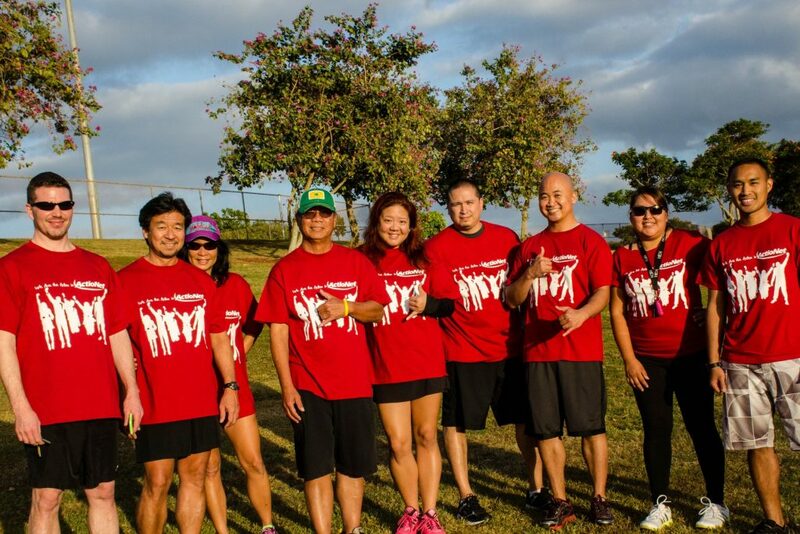 Congratulations to the ActioNet runners who participated in Great Aloha Run this past President’s Day! ActioNet, Inc., headquartered in Vienna, Virginia, is a SEI CMMI® Level 3, ISO 20000, ISO 27000, ISO 9001, HDI-certified, woman-owned IT Engineering Services Firm with strong qualifications and expertise in Cloud-based Solutions, Cyber Security and Agile Software Engineering. As a Mission-Focused, Client-Centric and Results-Driven organization, ActioNet also follows the Project Management Institute (PMI) methodology as well as Information Technology Infrastructure Library (ITIL) standards. ActioNet has outstanding past performance, as evidenced by our “Exceeds Customer Expectations” rating from Dun & Bradstreet and a 92 out of 100 rating from Open Ratings. ActioNet holds the highest 5A1 Financial Rating from Dun & Bradstreet. ActioNet was designated one of the Best Workplaces for Commuters℠ by the Fairfax County Department of Transportation (FCDOT) 2013 -2014. Most recently, ActioNet was awarded the 2014 National Capital Corporate Growth Award, the highest of the growth categories, by the Association for Corporate Growth (ACG) and selected as one of the “Washington Post Top Workplaces 2014”.